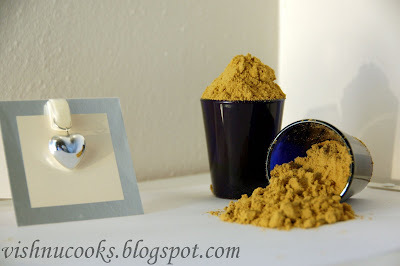 Sambar Powder is a main ingredient in a lot of curries we prepare. 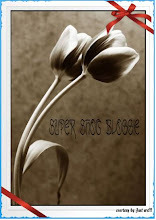 In a nutshell, its not possible to survive for us without sambar powder at our home. 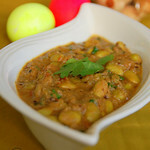 I was planning to post some more curries which have sambar powder as a main ingredient. 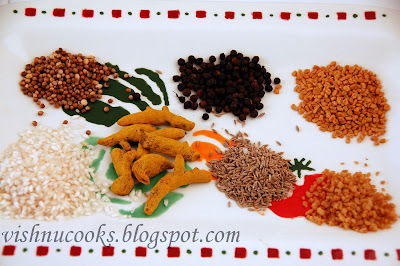 So decided to post the recipe for Sambar powder first. 1. Fry each ingredient separately in a pan without oil for 3-5 minutes each. 2. 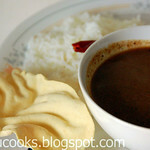 After cooled down, blend them all together till the powder becomes very nice. 3. 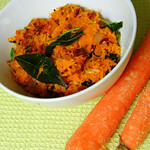 With Sambar Powder, a lot of South-Indian curries can be prepared. 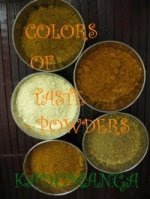 I'm glad to participate with this entry in the event Colors of Taste - Powders hosted by Smitha. Thats a very nice presentation Vishnu...Good job.